What separates the experts from the wannabe-experts? Why can some people put in 10,000 hours of practice and still not master the skill? In this week’s episode, Indre talks to Anders Ericsson, arguably the world’s expert on expertise. 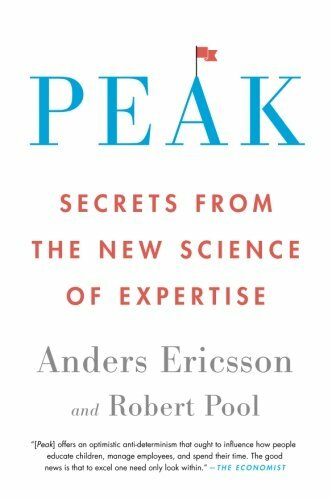 Having scrutinized the development of expertise for decades, Ericsson, whose work was the basis for Malcolm Gladwell’s coining of the “10,000 hours rule”, finally points out where the popular press view went wrong. It’s not about how much you practice, but how you practice and there are a few key steps in overcoming plateaus. In this episode, we mention that expertise in different domains can be easier or harder to develop, depending on how many people are vying for the top spots. This kid, for example, can solve a Rubik’s cube blindfolded. But he’s not old enough to have put in 10,000 hours. We also talk about origami robots. You can watch them work here.